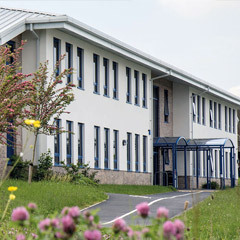 Tycoch is a bustling and vibrant base for students on a wide variety of vocational courses. Our £4 million investment project at this campus, which has created modern learning and social accommodation, opened in February 2018. 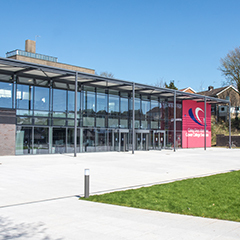 The ground floor area houses reception, admissions, student support services, student funding, a coffee shop and common room. On the first floor there is a bespoke higher education centre for students studying higher level courses. 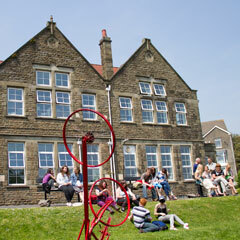 The centre includes classrooms, a common room and a specialist learning area. 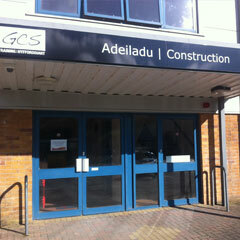 The campus is within walking distance of Sketty and transport links to and from Swansea city centre are excellent.